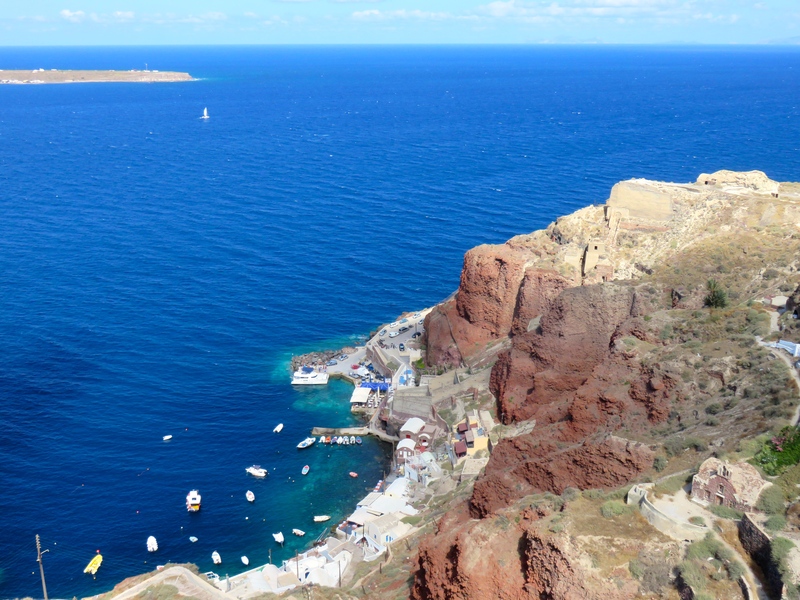 Everything they say about Santorini is True! 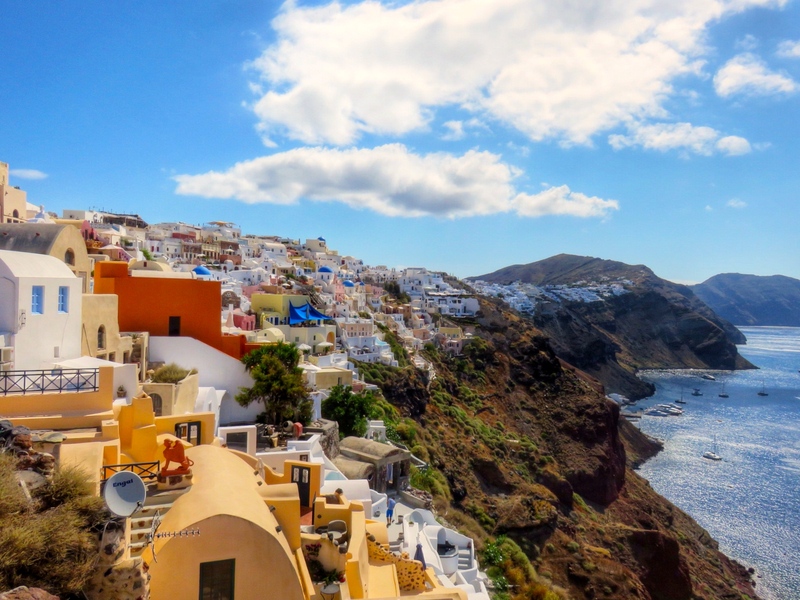 I have been dreaming of Santorini for over a decade. 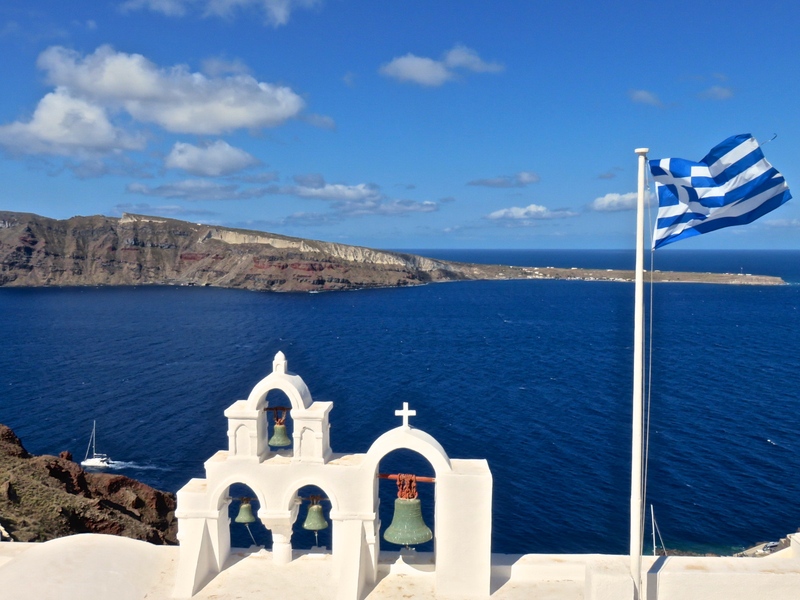 Villages of white and blue perched atop rocky cliffs. 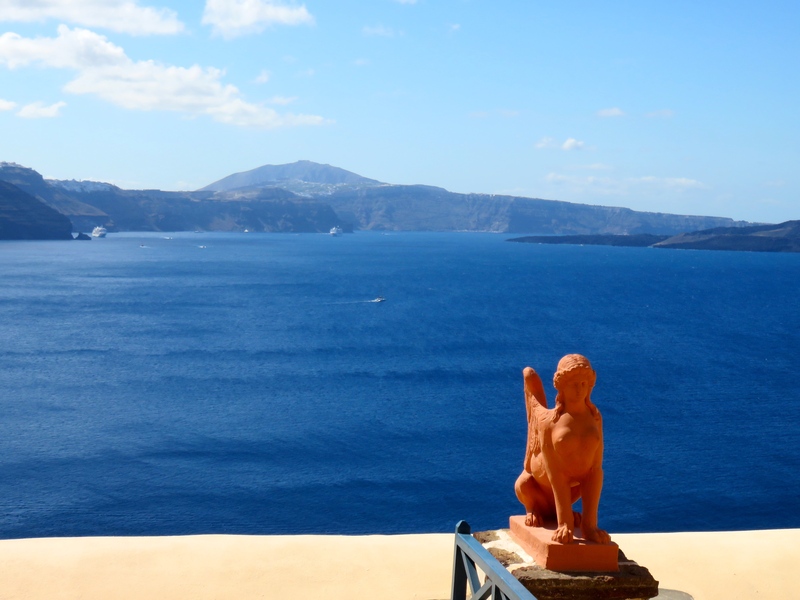 Aegean sea waves meeting caldera backdrops. 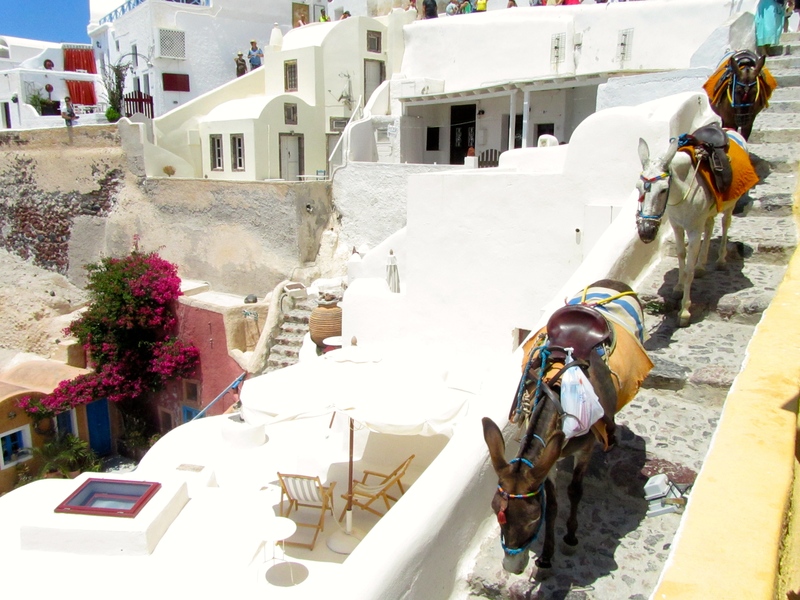 Donkey traffic jams and Greek salad dinners. Nightly sunset photo shoots. Needless to say… I was expecting a magical place and was mildly concerned that reality could not possibly live up to the hype. Fortunately, my fears could not have been more misplaced. Santorini was everything they said it would be and MORE! I had heard rave reviews from friends, family, and travel bloggers. Everyone told me that it was amazing! Touristy? Yes. Overcrowded? At times. Worth it? Most definitely. 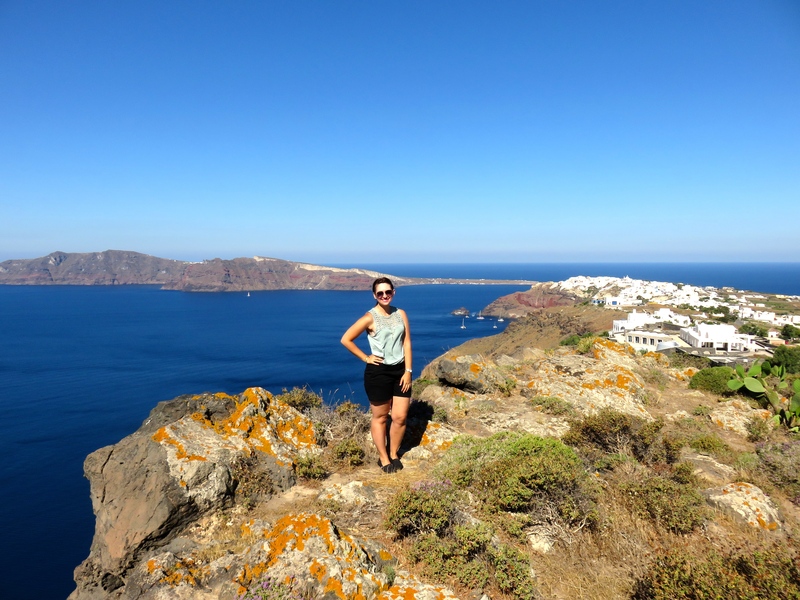 Santorini was so intoxicatingly gorgeous that I started to hate myself just a little bit. 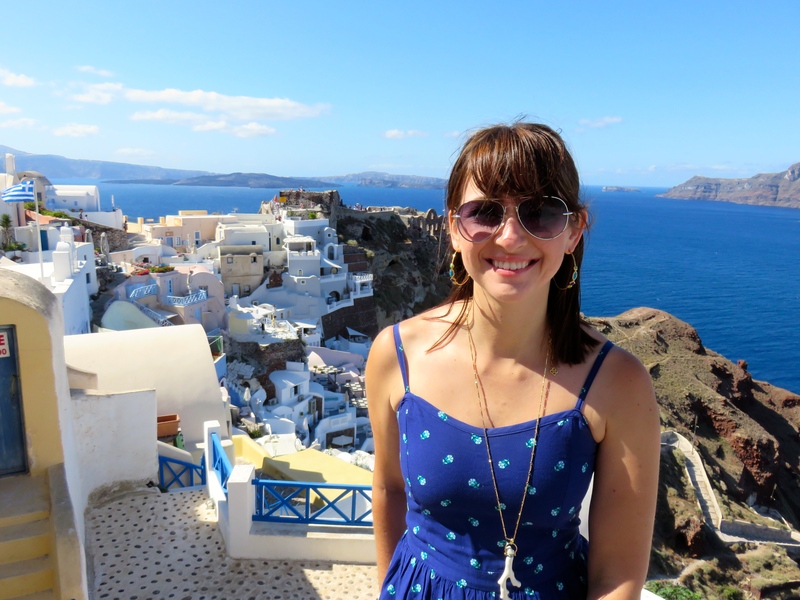 As I wandered the streets of Oia, you could hear me exclaiming “Look at this view! This is the most beautiful thing I’ve ever seen!” Only to hear me say, just minutes later, “I take it back… THIS it the most beautiful view!” And then again around the next corner, “Here we go. Money shot! Is this real life?!! !” You get the idea. 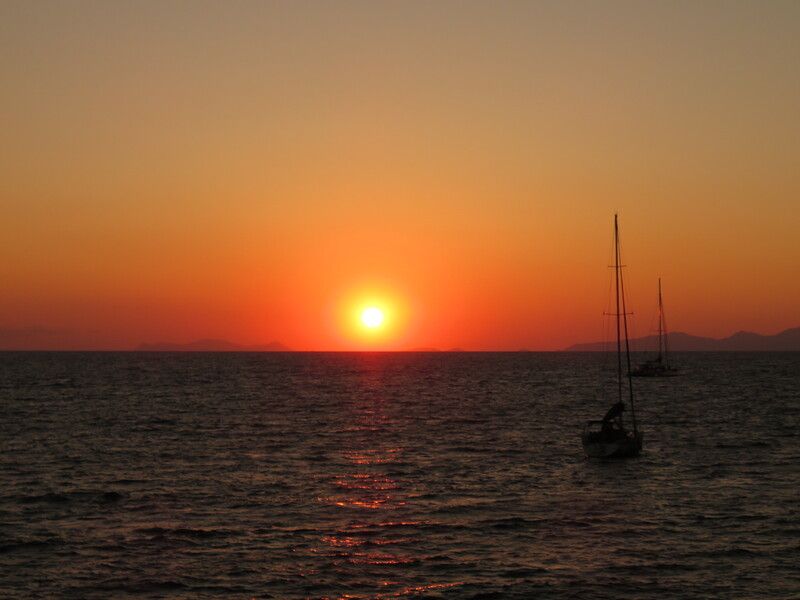 The pictures do not come remotely close to doing it justice but here’s a little teaser of what I saw in Santorini. I’m not quite done with Santorini yet because I had one of my favourite travel days of all time when we rented ATVs to explore the island. Stay tuned for the full post to come. 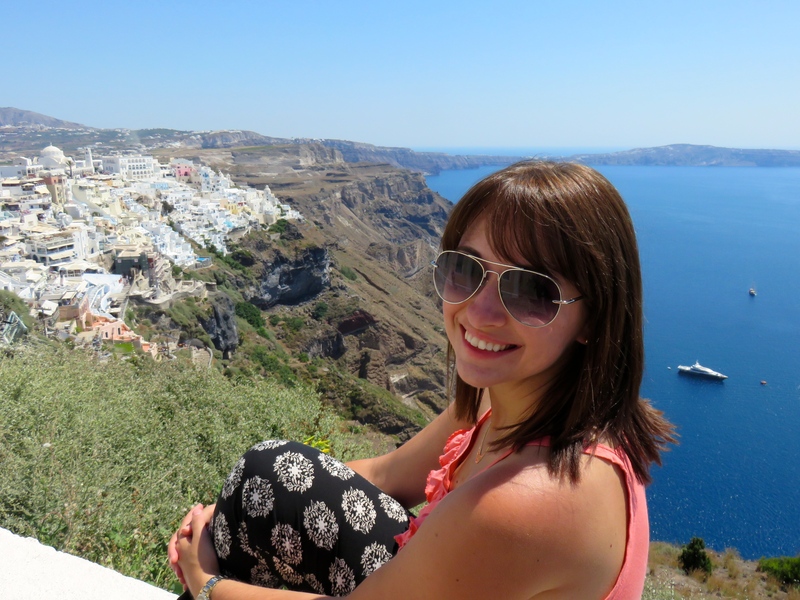 Santorini was a dream destination for me. 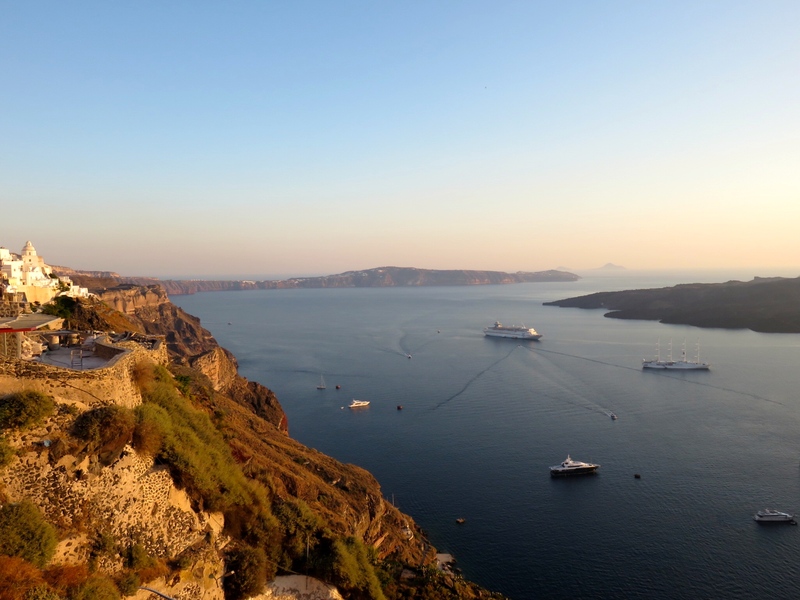 But I want to know… Have you ever been to one of your dream destinations and did it live up to the hype? Leave a comment below. 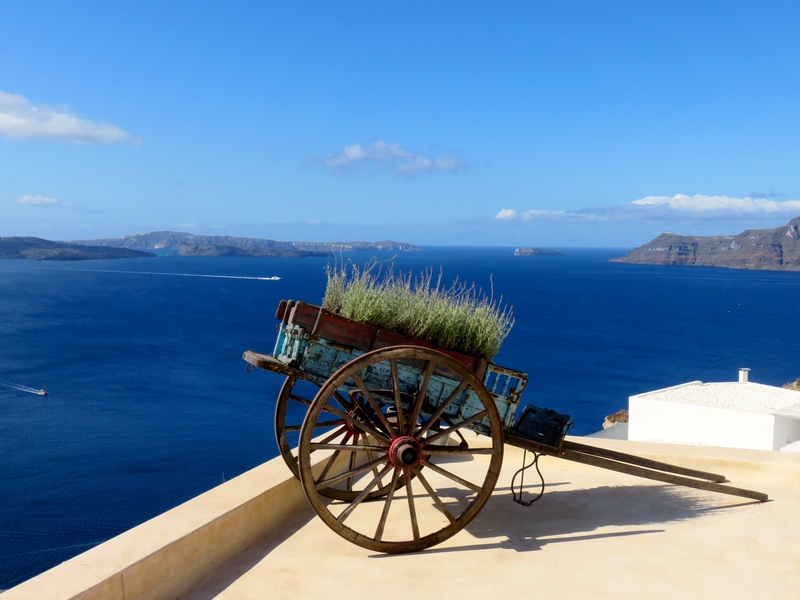 This entry was posted in Europe, Greece, Photo Essay and tagged Aegean, Caldera, Cyclades, Europe, Fira, Greece, Greek Islands, Island, Mediterranean, Oia, Santorini. Bookmark the permalink. ← Second Time is the Charm in Ancient Athens!